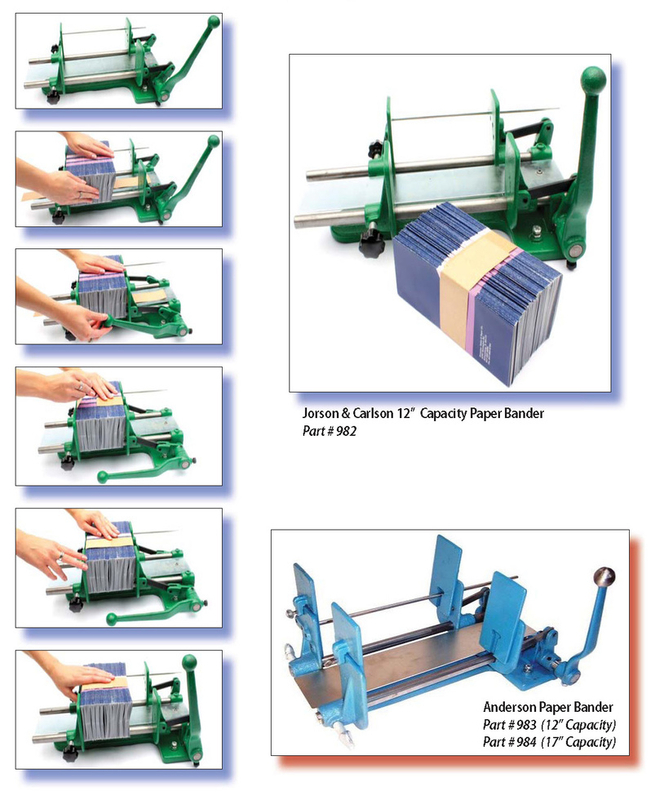 Jorson & Carlson carry in stock the popular Cohesive Paper Tape Banders. Choose one of the 2 models listed below and enjoy the ease of banding your product. Functional, easy to use and cost effective. Call today for pricing on our Cohesive Paper Tape Banders.